Collaborative research has discovered a new function of a colon cancer gene that puts the brakes on several colon cancer activators. This finding may lead to identification of additional drug targets, and better designed targeted therapies. Dhaka, 3 April, Abnews: Colon cancer is the second most common cause of cancer-related deaths. 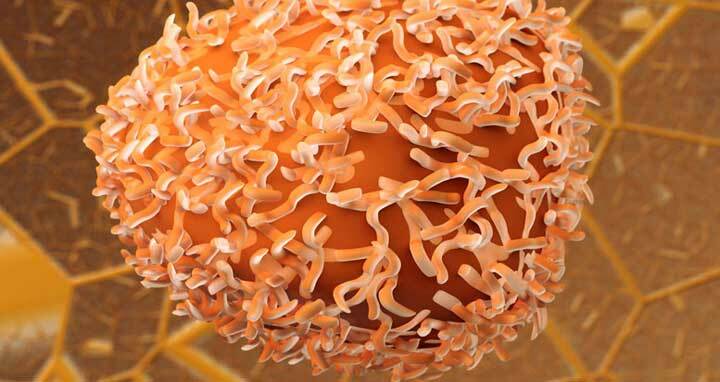 The APC protein has long been known for its critical role in preventing colorectal cancer. When APC is inactivated, the development of colorectal cancer is triggered. Inactivation of APC is responsible for the vast majority (80%) of all colorectal cancers. Researchers from the laboratory of Yashi Ahmed, MD, PhD at Dartmouth’s Norris Cotton Cancer Center, in collaboration with the groups of Ethan Lee, MD, PhD at Vanderbilt University and David Robbins, PhD at the University of Miami’s Sylvester Comprehensive Cancer Center, have identified a new function for this colon cancer gene: APC stops several colon cancer activators. The team’s work, “APC Inhibits Ligand-Independent Wnt Signaling by the Clathrin Endocytic Pathway” has been published as a feature article in Developmental Cell.